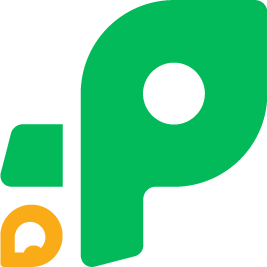 The generic format of Purchase Orders (PO) in Procurify is PF. This means that the first PO that is created in your Procurify is PF1 and increments. For example, the next one will be PF2. Only the number after the last letter is counted as number and the increment will be performed on this number only. Example sequence: a1b2c3, a1b2c4, a1b2c5 etc. Example sequence: a1b2c, a1b2c1, a1b2c2 etc.